Klopp told the German media that ever since he took charge of the Liverpool side he knew that Mane was a world-class player, but it is only now that he believes the player has finally accepted this fact and is behaving like one. Whilst admitting that there were times during his 2 years at Anfield where the African Player of the Year had been inconsistent, he believes that period is over, with Mane fast becoming one of the Premier League’s most outstanding players, stealing the limelight even whilst being the ultimate team-player. 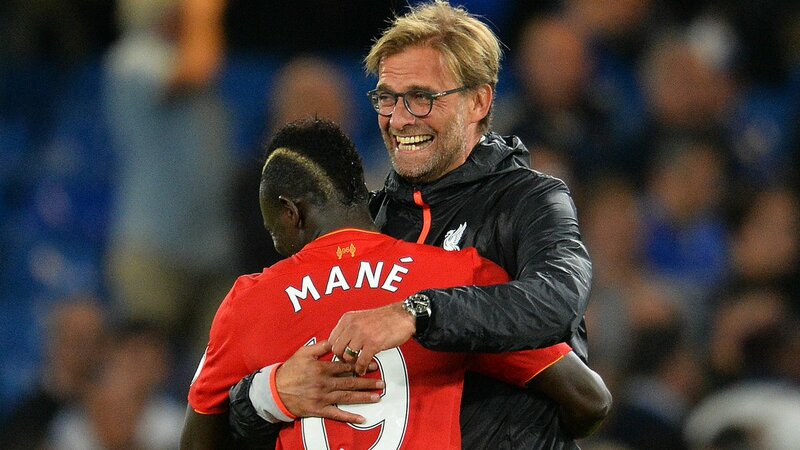 Mane is always working hard and making sure that he gives the opposing players no chance and time on the ball. Jurgen Klopp said that Mane is really useful especially with the pressing style that Liverpool play and that, together with Salah, they are two of the best strikers in the world at the moment. It’s no wonder that millions of fans around the world head to the best bookies for live streaming sports to watch each and every Liverpool – with their attacking ‘Rock and Roll Football’ making them one of th most entertaining sides around. The German manager said that there were sometimes where Mane was struggling with confidence but he feels that he is now playing more freel, and it is this confidence to try new things that is really paying off in the field. Turning to his strong points, he said that the player is strong physically and at the same time he is really good technically – he has awesome ball control and is really quick, which makes him difficult to defend against. Klopp said that Liverpool is a different team when he is present on the pitch as he gives them different options when going forward. With the international break bringing welcome relief from the pressure of trying to compete with Manchester City at the very top of the Premier League table, Klopp is quietly confident that Liverpool can make an impact – he thinks the current line-up is as clse to a complete squad as he has seen for Liverpool in a good few years, and is sure that they will be able to compete with the best. Liverpool currently sit in second place in the Premiership table, lagging just behind City, but have already got big games against the likes of Spurs and Manchester United out of the way.